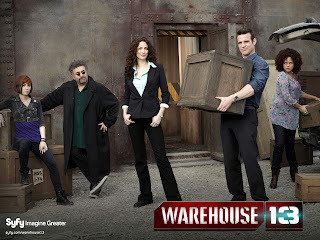 Syfy will be brining Warehouse 13 for a shortened fifth season of six episodes in 2014, but it will be the show's last. 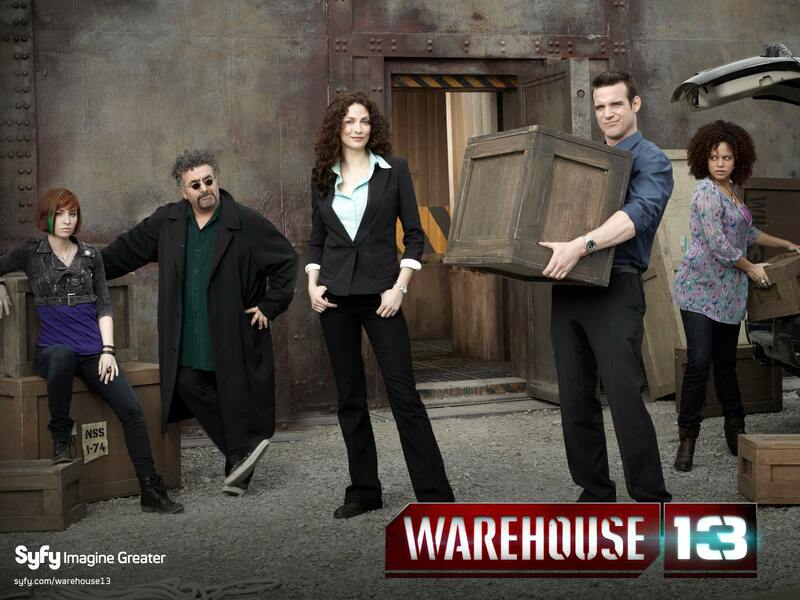 In a statement released by the network this morning, Syfy's president of original content Mark Stern said, "Warehouse 13 has been an incredible signature series for us." "We are grateful to the loyal and passionate fan base and know that Jack Kenny, his gifted creative team, and outstanding ensemble cast will give them an amazing finale season." The sci-fi and paranormal show about a government warehouse containing amazing artifacts (think the last scene of Raiders of the Lost Ark) stars Eddie McClintock, Joanne Kelly, Allison Scagliotti, Steve Jinks, Aaron Ashmore and Saul Rubinek as the "top men" and women behind the mysterious location. Warehouse has been airing Mondays at 10 p.m. ET after the renewed Defiance and will wrap up its fourth season on June 24. Production on the final six episodes will begin this summer in Toronto.